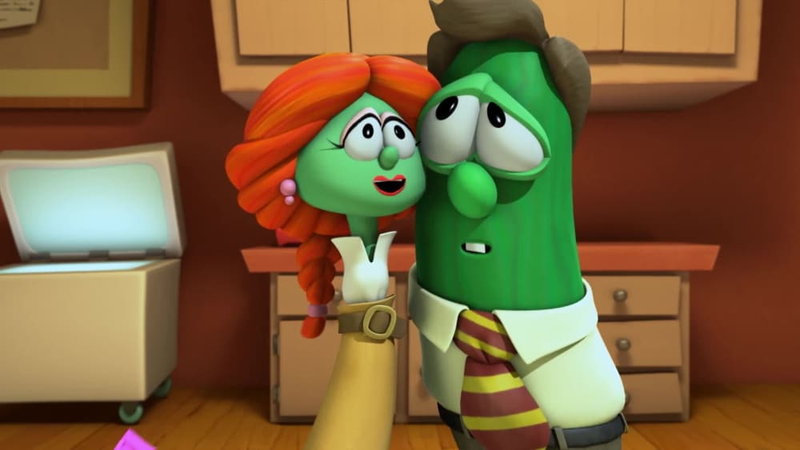 Sing-a-long with Larry the Cucumber from VeggieTales! 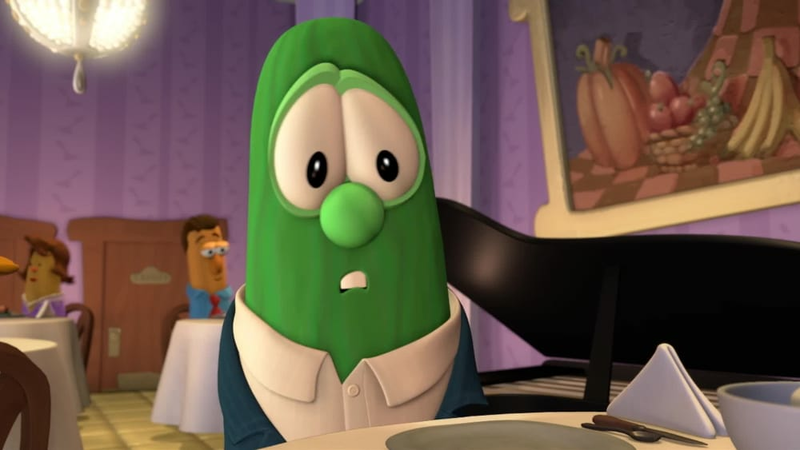 Join Larry, Jimmy Gourd, Mr. Lunt, and Junior as they sing their classic hit, BellyButton! Where Have All The Staplers Gone? 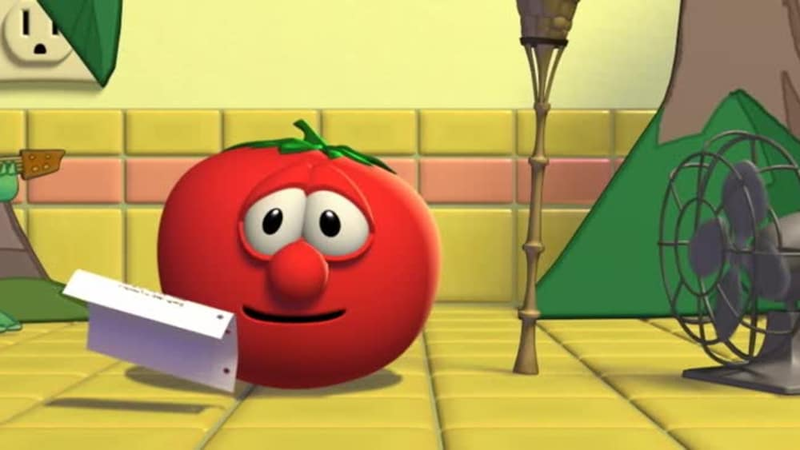 Join Larry as he sings his classic hit, The Hairbrush Song! Join Larry as he dines out and sings about the dreaded Sippy Cup! Join Bob in a last minute shuffle to sing about Lance the Turtle! Join Larry as he sings a Silly Song all about pants - get them while they last!